PORTLAND OREGON BASED, BUT ALWAYS OPEN FOR AN ADVENTURE THAT TAKES ME ANYWHERE - WHETHER IT’S A THREE HOUR DRIVE OR FLYING ACROSS THE WORLD - I’M HERE AND EXCITED FOR IT ALL! I’m so excited that you’re here! I’m an artist + photographer living life in the pnw, but always itching to get out and explore! I love every piece of documenting the wild journey in nature and in love, So when they are paired together - WOW wow wow! This adventure is one we can plan together! Let me help you find the perfect space for your intimate moments together! 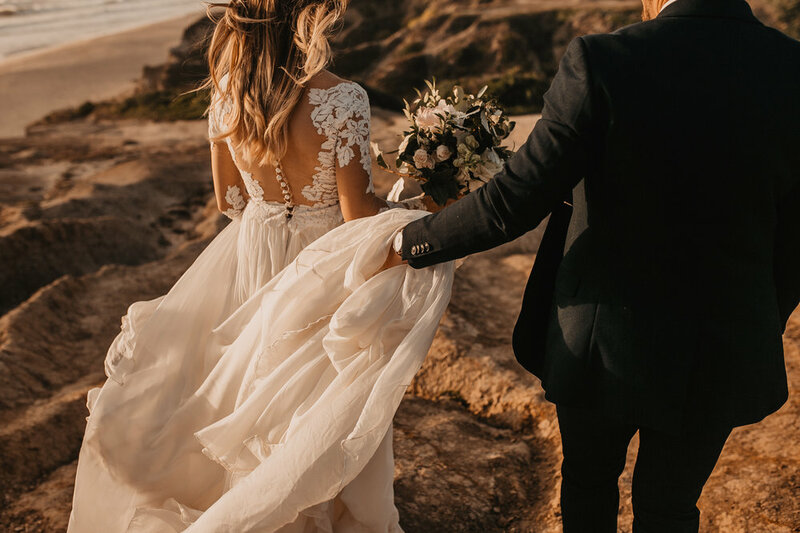 Maybe it’s running along the clifftops of Big Sur, or watching sunrise or Yosemite’s Half Dome, or that dreamy first look by Iceland’s iceberg lagoon, or a quiet picnic in the desert! 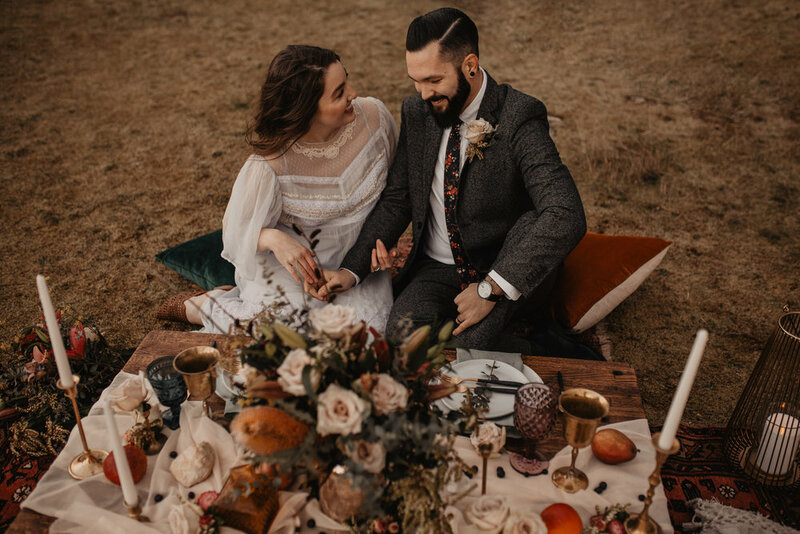 Whatever it looks like, let’s piece together your dream elopement or intimate wedding in a space that invites you to fully embrace every wild, beautiful, glorious moment! ps. check out my fave Oregon locations! 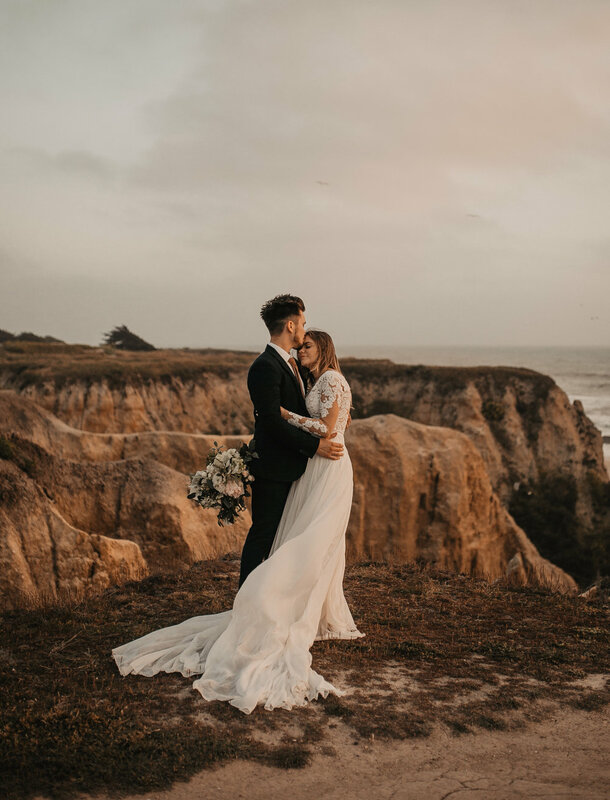 THINKING OF SAYING YOUR VOWS OUT OF STATE OR INTERNATIONALLY? I’M STILL YOUR GAL!! HIT ME UP AND LET ME HELP YOU PLAN ALL THE DETAILS! LET’S PUT THIS DREAM ADVENTURE INTO A PLAN TOGETHER!